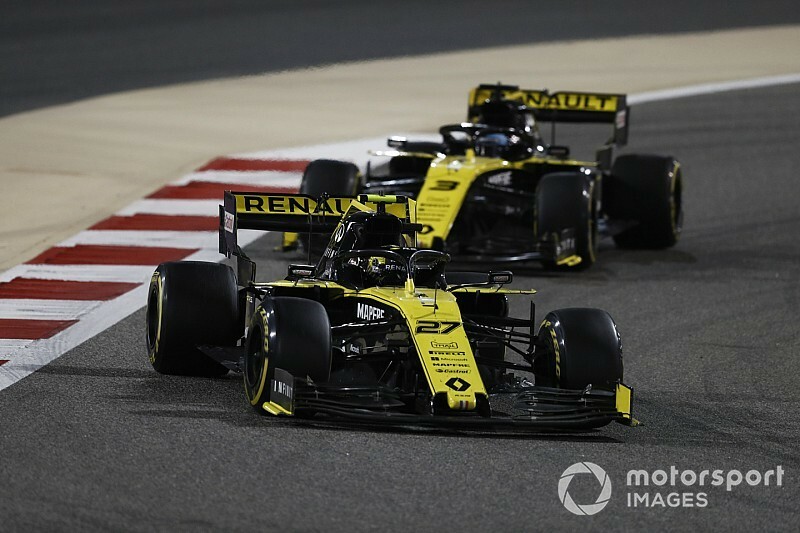 Hulkenberg: Renault's Bahrain meltdown a "brutal moment"
Nico Hulkenberg has described his retirement from the Bahrain Grand Prix as a "brutal moment", after both he and teammate Daniel Ricciardo exited the race within moments of each other. 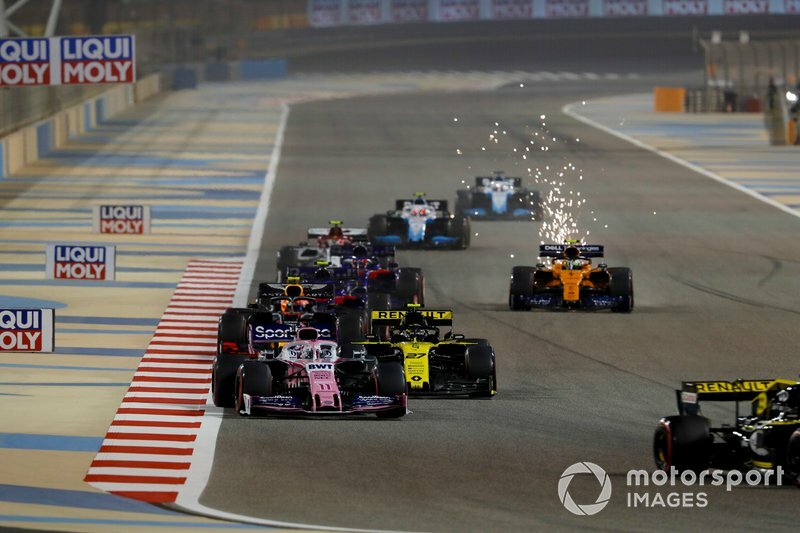 The German was on course for a top-six finish, after battling through a ‘war zone’ of an opening lap, but was robbed of a strong result when he suffered an engine problem just two laps from home. Moments later, Ricciardo stopped at the same corner with what was later confirmed as an MGU-K issue. With Renault left shellshocked by the events, Hulkenberg said he too found it hard to accept that a good result had been taken away so quickly. “In my mind I had it booked already," he said. "But it just shows you have to bring it home full race distance. “Without that, three laps, I was controlling everything. I had a gap to [Lando] Norris and everything was fine. It came also without any signs or problem before. It just happened from one moment to another. “Obviously it’s a bitter one, hard to swallow. A brutal moment that can happen in racing. Hulkenberg managed to charge through the field from 17th on the grid, after what he described was a crazy opening segment to the race. “Lap one was like a war zone. It was crazy,” he said. “Cars all over the place, contact, sparks, parts flying around – I got a big hit on the helmet from a part as well. Everything was in that race. “It was a spectacular race to be in. I did a lot of overtaking which was fun. 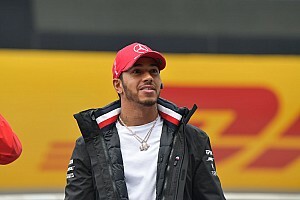 Team principal Cyril Abiteboul said Renault had “previously encountered” the issues it experienced late on, which he said were becoming “increasingly frustrating and unacceptable”. “After a very intense winter, it’s been a very bad start to our racing season,” said Abiteboul. “Similar to Melbourne, our qualifying in Bahrain was massively compromised by minor electronics issues, which impacted both cars. “Our race today came to a sudden stop so close to the finish. These are issues we have previously encountered but something we were unable to rectify in Bahrain. “These problems are increasingly frustrating and unacceptable as both cars have shown very good competitiveness both over one-lap and race runs. 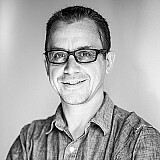 “Nico delivered another outstanding drive from seventeenth to sixth. 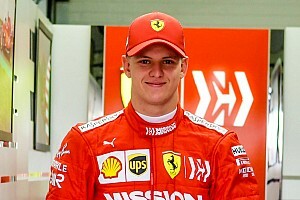 “Daniel is building on precious experience in the car, and despite good race pace, his strategy gamble didn’t work out. “Daniel will continue his familiarisation in the car during this week’s test conducting performance-related work.